Black Sheep and Whole Foods February promo to support Hennepin County Libraries - Minneapolis Riverfront News - Minneapolis Riverfront Neighborhoods. Have an appetite for reading? Stop by Black Sheep Pizza or Whole Foods this month! Pizza and groceries for you and support for our Library - it's a win-win! Black Sheep Pizza: Order a cheese pizza (item #1 on the menu) by February 28 and a portion of the proceeds will benefit our Library. 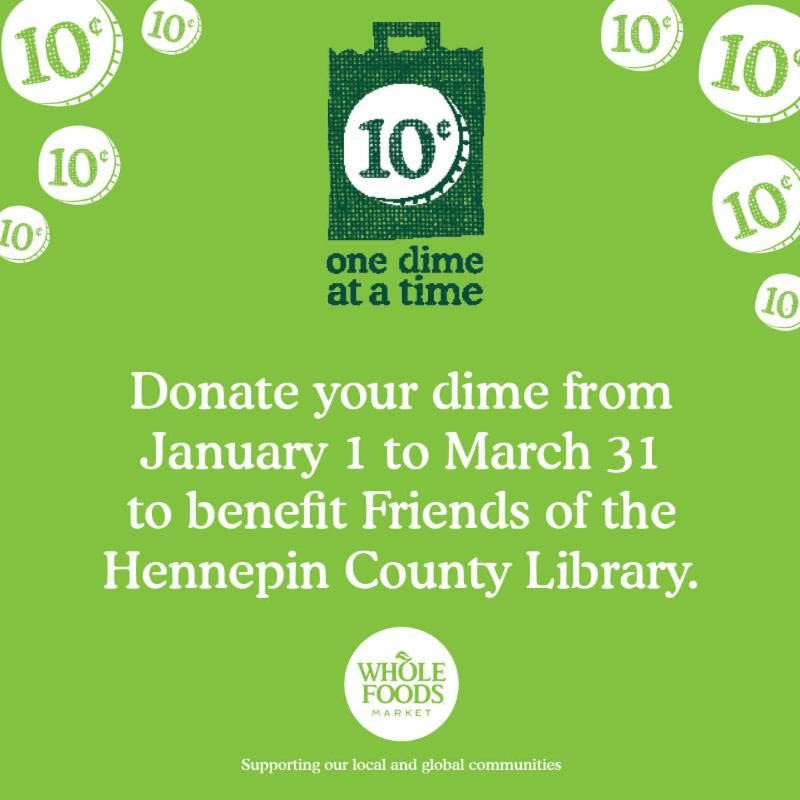 Whole Foods: Bring your own shopping bag to any Twin Cities location through March 31 and you can donate your 10 cent bag credit to our Library. 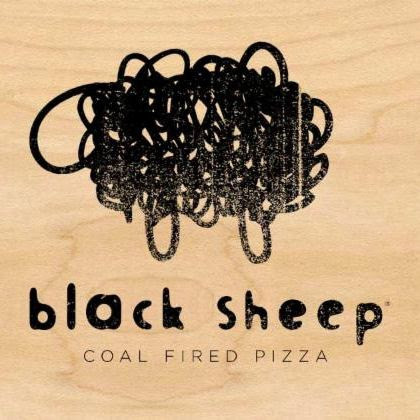 Check out Black Sheep Pizza's menu here and find your nearest Whole Foods location here.